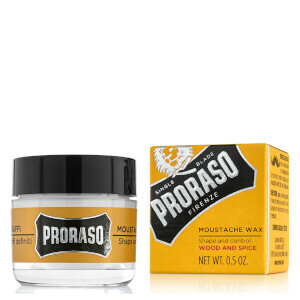 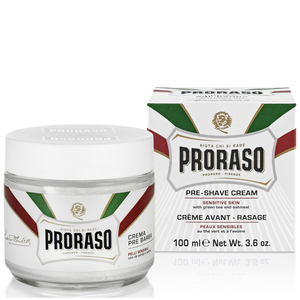 Delivering traditional shaving treatments from Proraso at Mankind. 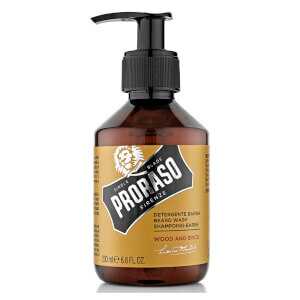 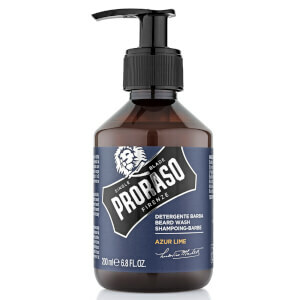 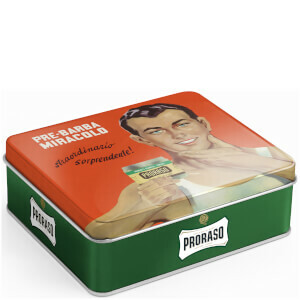 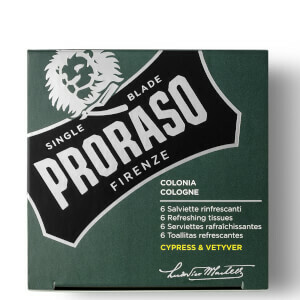 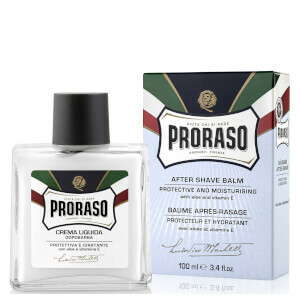 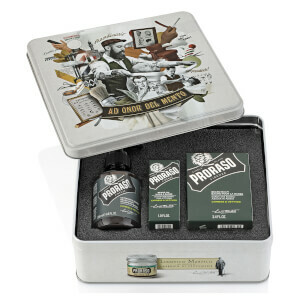 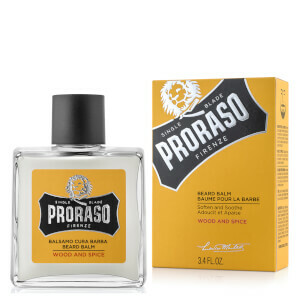 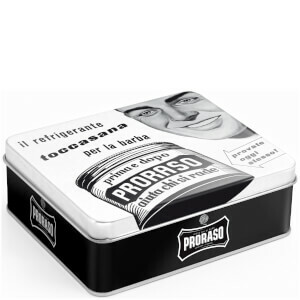 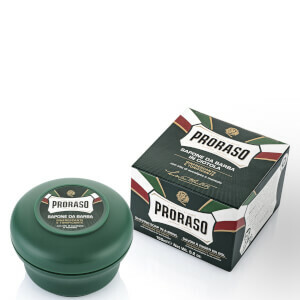 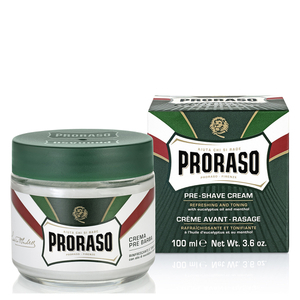 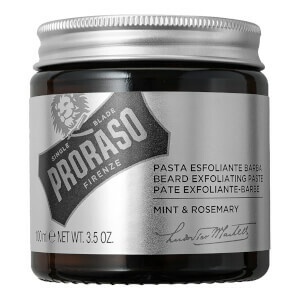 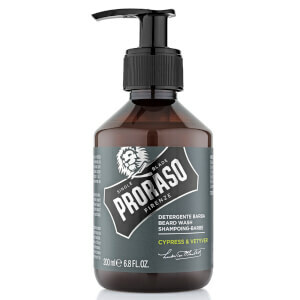 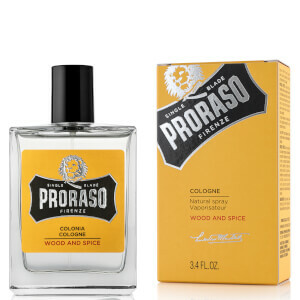 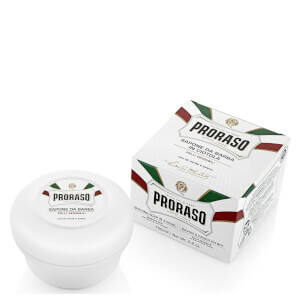 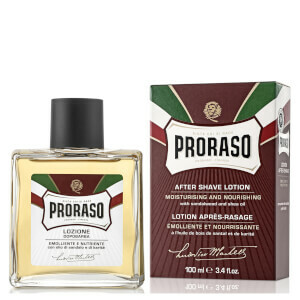 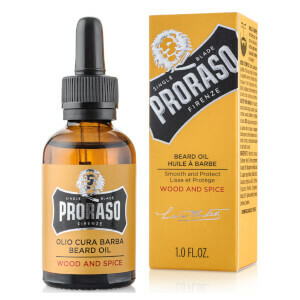 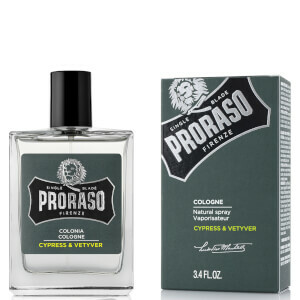 For 80 years, Proraso has delivered premium shaving and skin care to three generations of men. 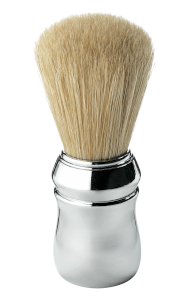 Each shaving cream, aftershave and brush designed with unique formulas for an executive grooming experience. 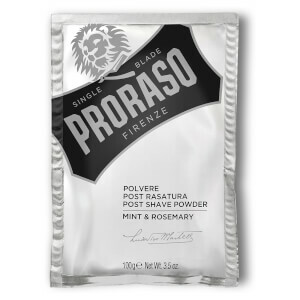 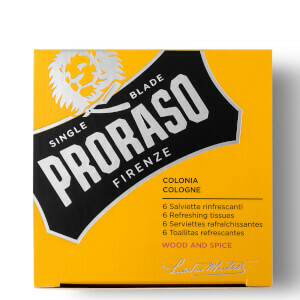 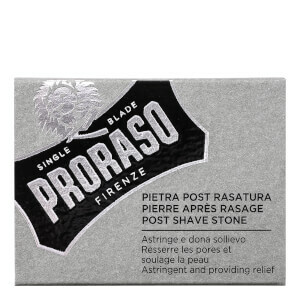 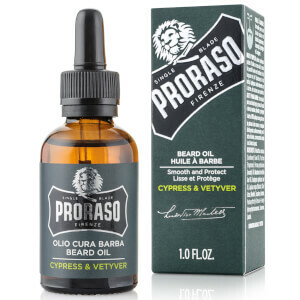 Avoiding the rigmorale of effort put into a man's daily shaving routing, Proraso ensures a clean cut, irritation free shave that you'll look forward to rather than dread.